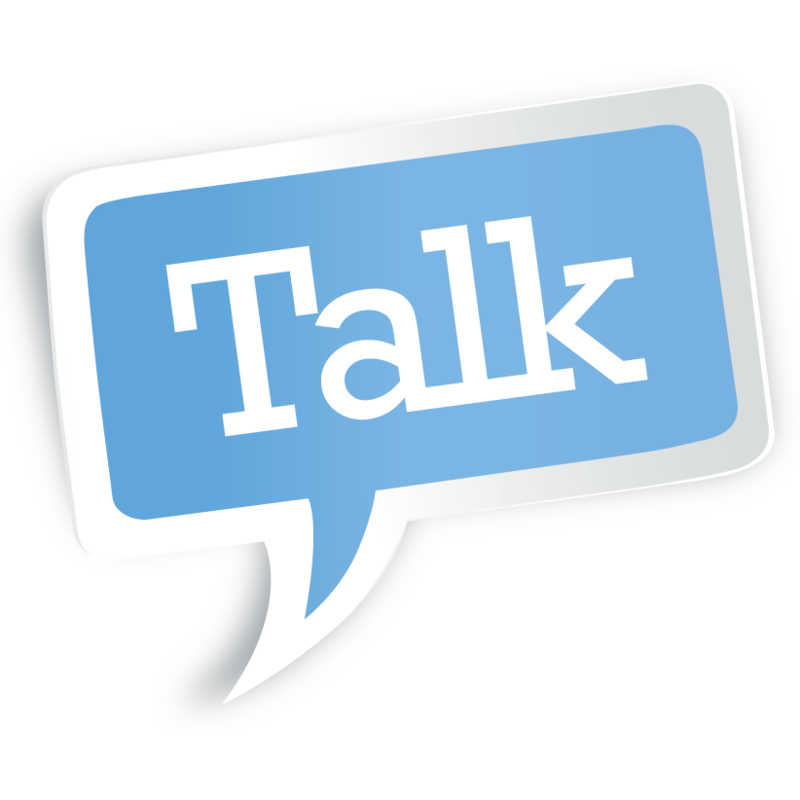 A paid subscription to Caravan Talk that helps support our forum and website. We reward this support with extra member benefits. Caravan Talk Supporter membership costs just £10 per year.